Fuzzy sets, soft sets and rough sets are very useful mathematical models for dealing with uncertainty. Combinations of these models result into several useful hybrid models. In this chapter, we present the concept of soft rough digraphs. Further, the concepts and methods of rough soft sets and fuzzy sets are used to construct a new soft rough fuzzy set model. 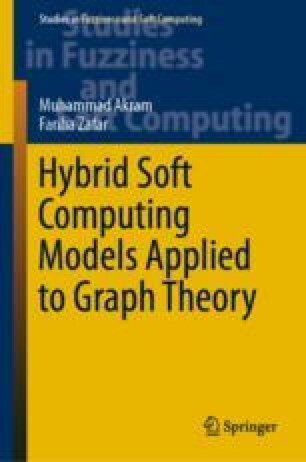 We employ the concept of soft rough fuzzy sets to graphs and investigate some properties of this model. This model is applied to describe and resolve some multi-criteria decision-making problems. This chapter is due to .